If you want to spice up your Halloween with something other than pumpkin spice, you might want to check out Fortune Jack Casino in the following days. 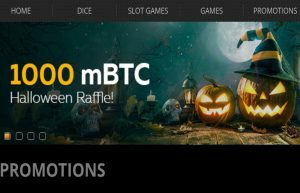 Offering two different Halloween promotions that end November 1st, this Bitcoin casino will give you a chance to grab anywhere from 10 to 250 mBTC to refill your wallet after spending big on candy this season. To find out more about each offer, just keep reading. Who gets to claim a prize will be determined at the end of the promo period in a random draw. The casino doesn’t limit the amount of tickets you can claim, so the more tickets you get the higher your chances will be. If you win a prize in the raffle, you will receive it in the form of bonus money with only 5x wagering requirements, which will be given to you within 24 hours after the draw ends. 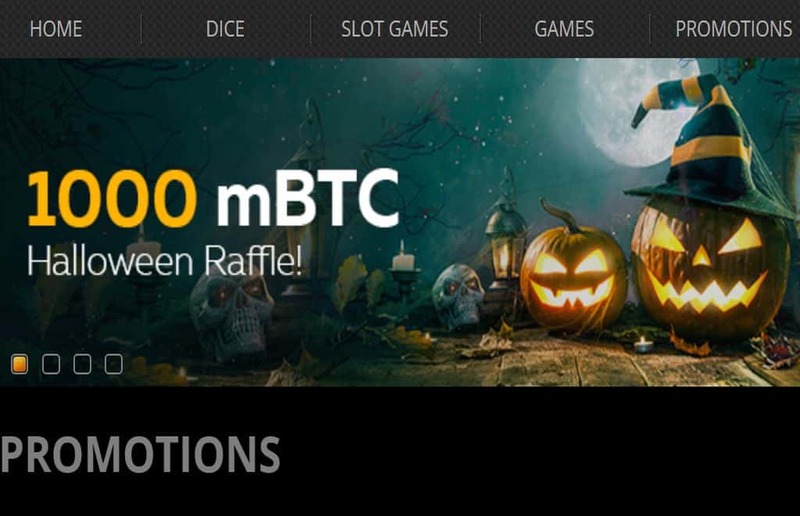 Apart from the Halloween Raffle, Fortune Jack will also give its players a chance to enter iSoftBet’s Horror Tournament where they’ll be able to play the studio’s horror-themed slots and win a slice of the €1,500 prize pool in BTC. The applicable slot games are: Paranormal Activity, Spooky Family, The Best Witch, and Hansel & Gretel: Witch Hunters, which was also the slot that brought a BitStarz player a $64Kcash-out. Naturally, there is a minimum wagering requirement in the tournament which is set at €1 or any cryptocurrency equivalent. For each €1 worth of BTC you wager, you will receive 1 Horror Point. The more points – the higher your position up the leaderboard will be. The casino will announce the winners and credit the prizes in real cash (BTC equivalent) by no later than 72 hours after the promotions end. If you’re interested in joining the tournament or entering the Halloween Raffle, you can visit Fortune Jack Casino through this link here.